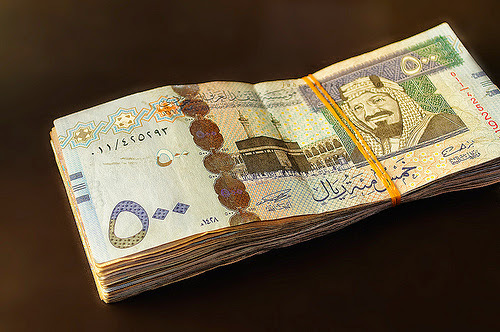 Are you new in Saudi Arabia, Looking to send your salary or family expenses money to your home? This article will guide you the ways, To send money to home you have so many ways. But we will know here two legal and cheap ways. 2. Sending Money to Specific one using Western Union.